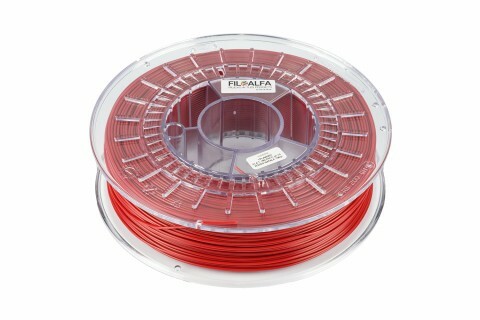 THERMEC ZED is a thermoplastic polymer, based on styrene, additived to obtain maximum adhesion with the THERMEC ZED and other materials that require high printing temperatures, widely used in the industrial sector. 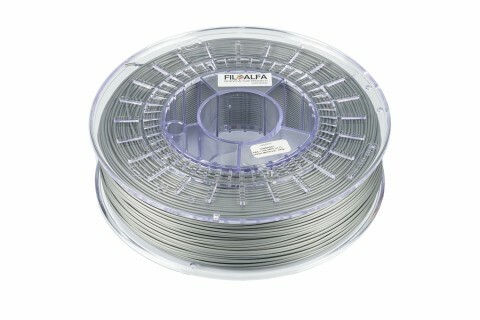 The ability to withstand shocks and scratches makes it a perfect material for creating durable products. 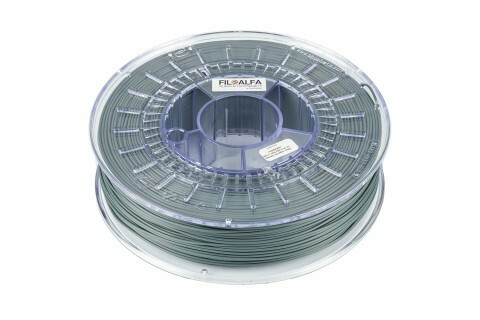 THERMEC SUPPORT (break away) FOR THERMEC ZED ø 2.85 mm. 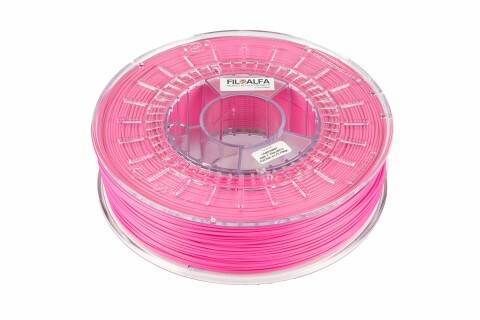 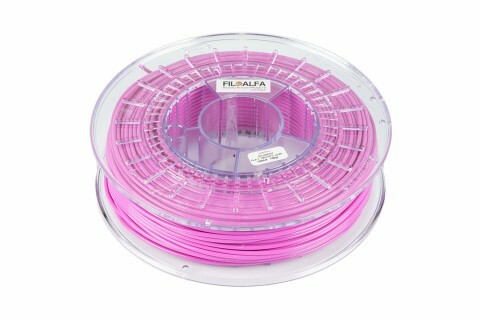 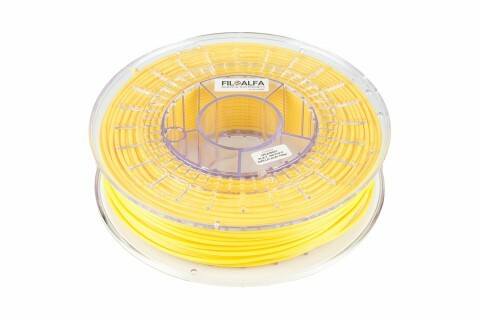 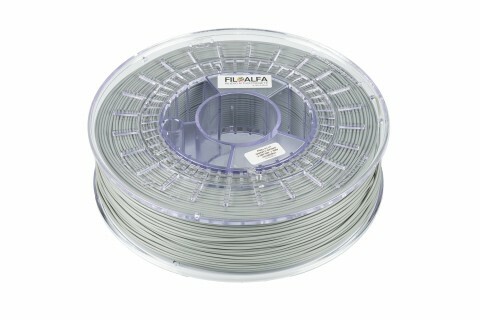 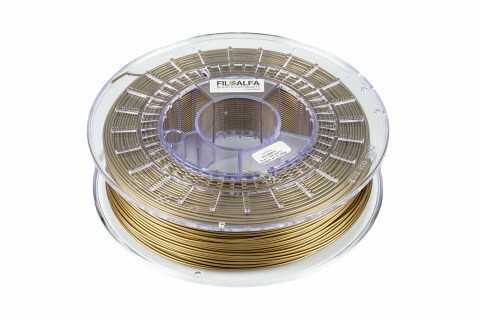 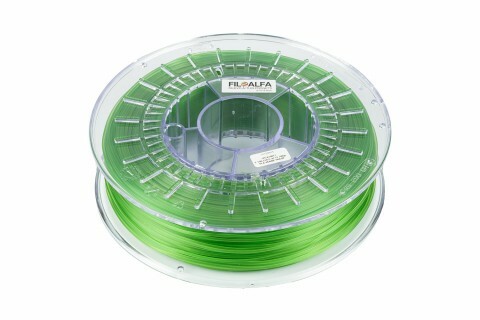 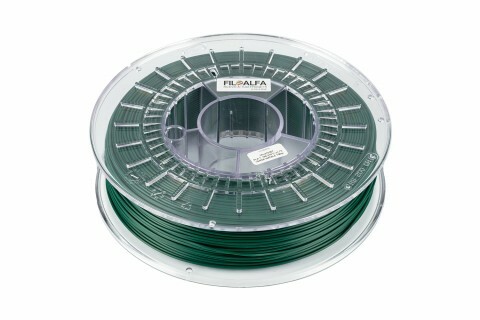 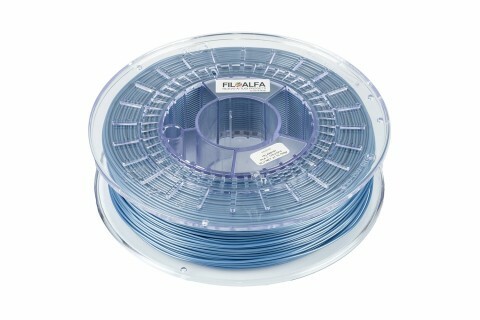 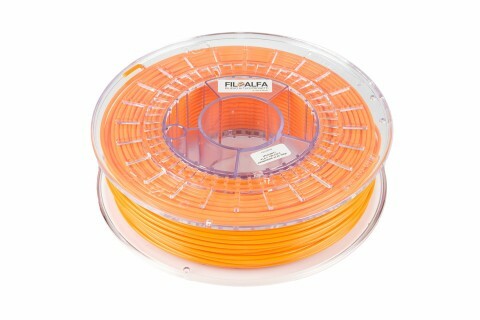 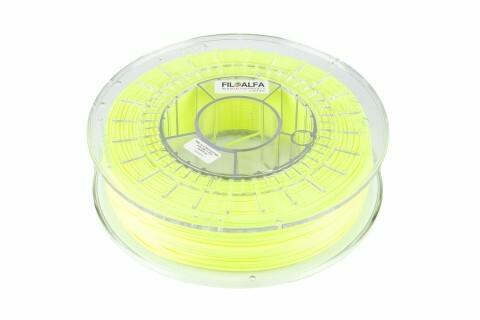 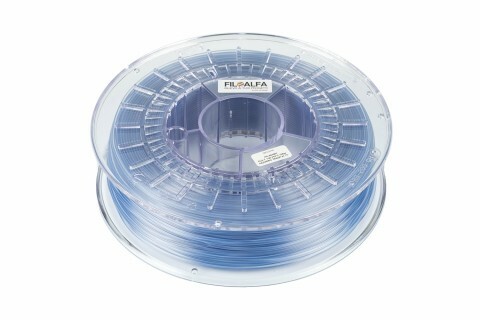 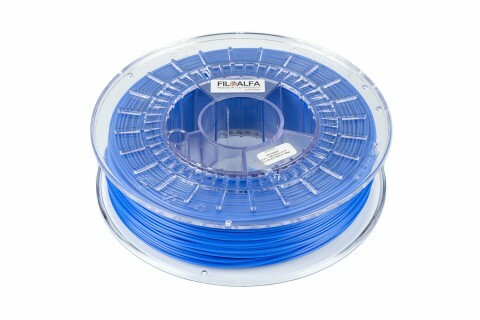 700 gr reel for 3D printing.